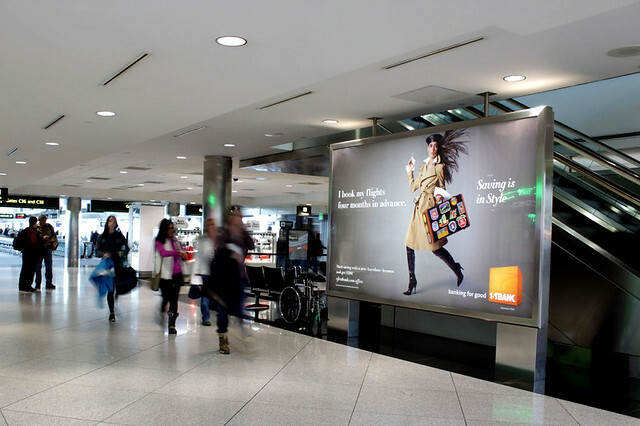 This campaign captivated fans coast to coast. 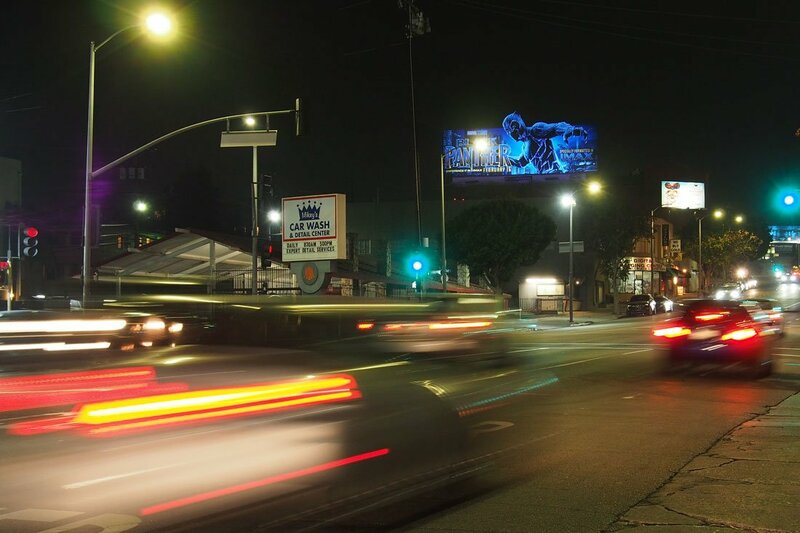 In Los Angeles, our team used black lights to illuminate the creative when the sun went down on Pico Blvd. 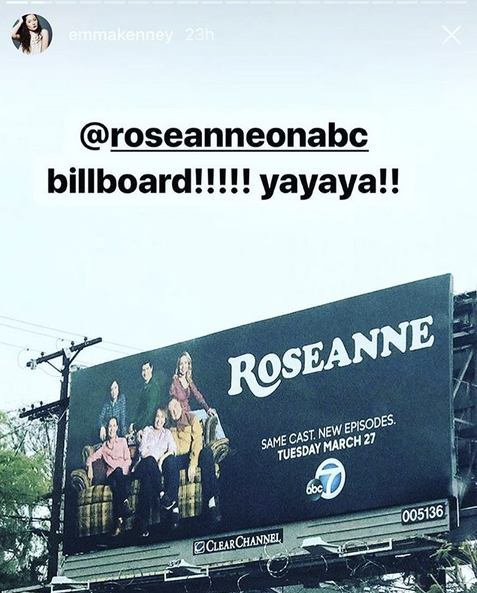 Twitter brought the movie to life in various ways prior to the premiere, including using a custom emoji and billboards in NYC, Atlanta, Chicago, Boston and DC. 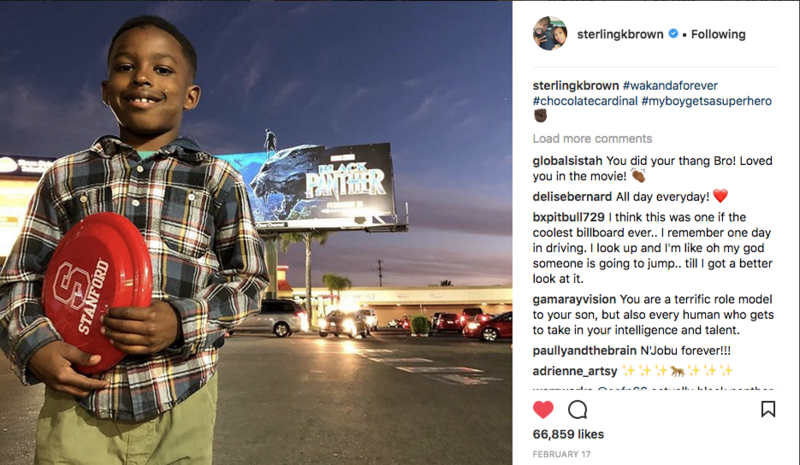 Fans were invited to use #BlackPantherLIVE to tweet questions they wanted answered by the cast on February 12th. In addition to the Q&A, those tuning in on Twitter got an exclusive, only-on-Twitter clip of the film. 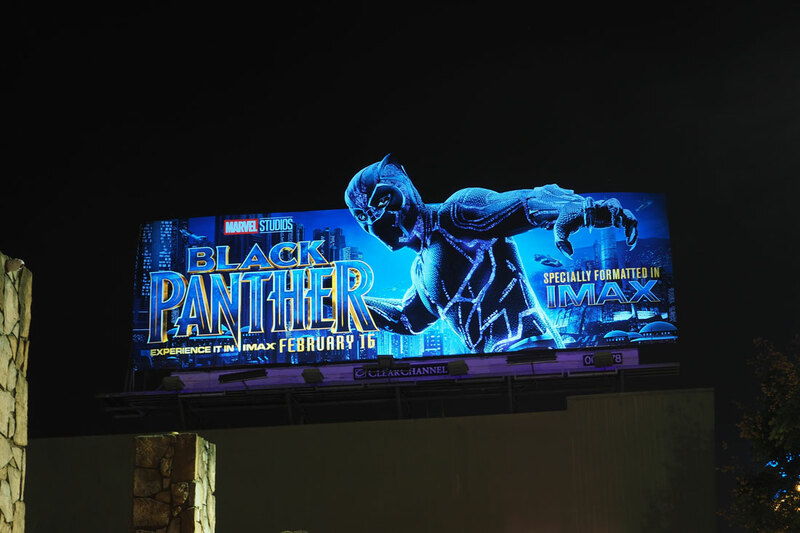 This was one of the largest, digital out-of-home roadblocks with over 400 screens (5MM impressions in a 3 hour period), and was planned using RADAR, Clear Channel Outdoor’s audience insights tool to target moviegoers in those major markets. 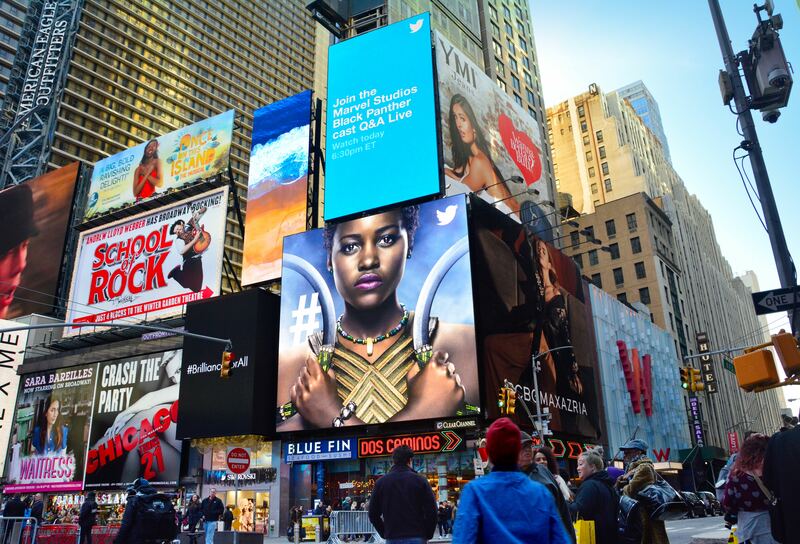 Black Panther has become the most-tweeted-about movie of 2018, and the activation helped net 6MM views of the Q&A! 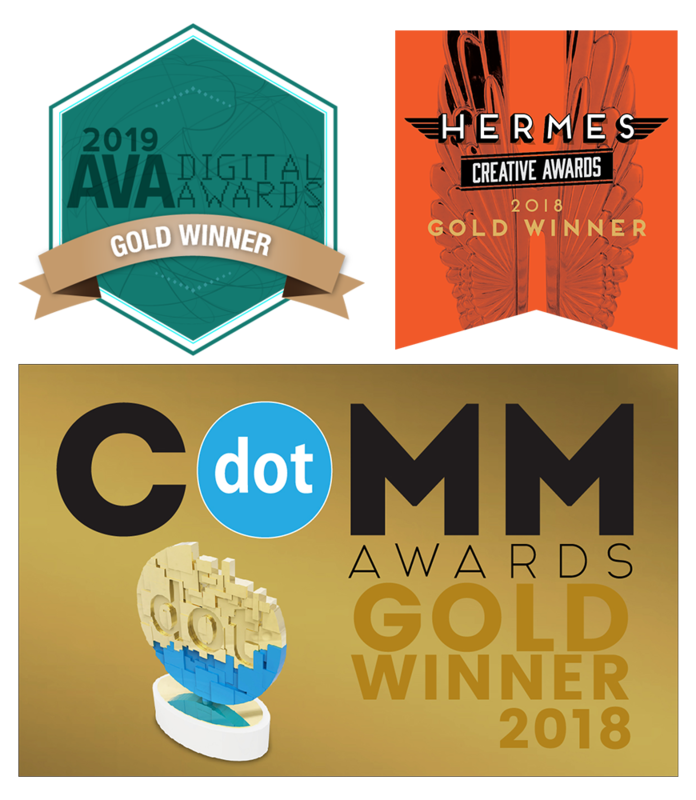 At IAB's Annual Leadership Meeting, Henry Davis, President and COO of Glossier, said he knows his outdoor campaign is successful when it's being shared on social, and we agree, it's a ringing endorsement. 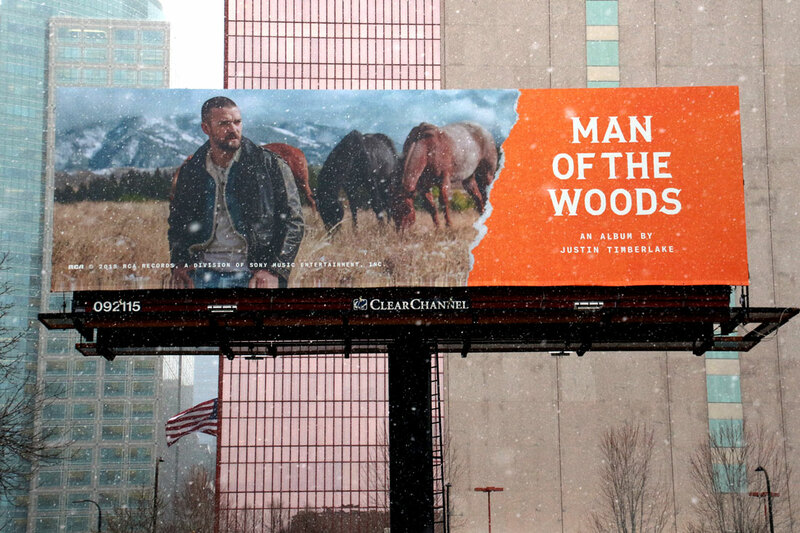 In the snowy photo below, Mr. Man of the Woods and SB Halftime Performer, Justin Timberlake, brought horses to the city of Minneapolis with this creative announcing his new album. Timely and contextual, we knew you were smart, Justin.